Hive Starter Kits. Starter kits for honey bees. 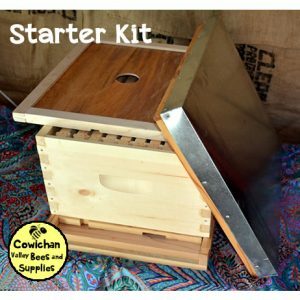 Single box starter kits for bees.